﻿The products below incorporate CORE subject areas into Health and Physical Education classes! They are extremely valuable to any Top Physical Education program and they are filled with activities that promote learning and student success! Want to get those neurons firing? 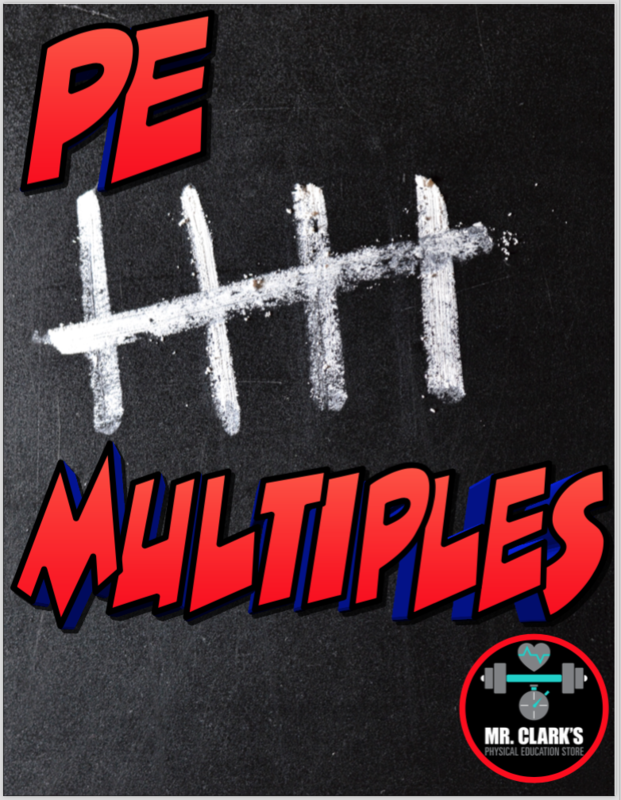 Want to get those students doing Math in PE? Want to enhance your PE Curriculum and become a PE Legend? If so, this product is for you! This product is filled with PE activities that involve, incorporate, or highlight Math. It comes with valuable resources, print-outs and over 30 pages full of new, fresh ideas that will take your students on a PE/Math Journey! ﻿﻿Want to get those neurons firing? Want to get students doing Language Arts (Reading/Writing) in PE? This product is filled with PE activities that involve, incorporate, or highlight Language Arts and Literacy. It comes with valuable resources, print-outs and over 30 pages full of new, fresh ideas that will take your students on a PE/Language Arts Journey! ﻿Want to get those neurons firing? Want to get students doing Math and Language Arts (Reading/Writing) in PE? 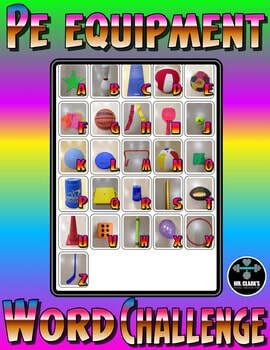 This product is filled with PE activities that involve, incorporate, or highlight Math and Language Arts/Literacy. It comes with valuable resources, print-outs and over 60 pages full of new, fresh ideas that will take your students on a PE/Math and Language Arts Journey! ​I came across this awesome Resources from the website: www.Lovepe.me and these posters were created by Jorge Rodriguez, an outstanding elementary physical education teacher in Texas.